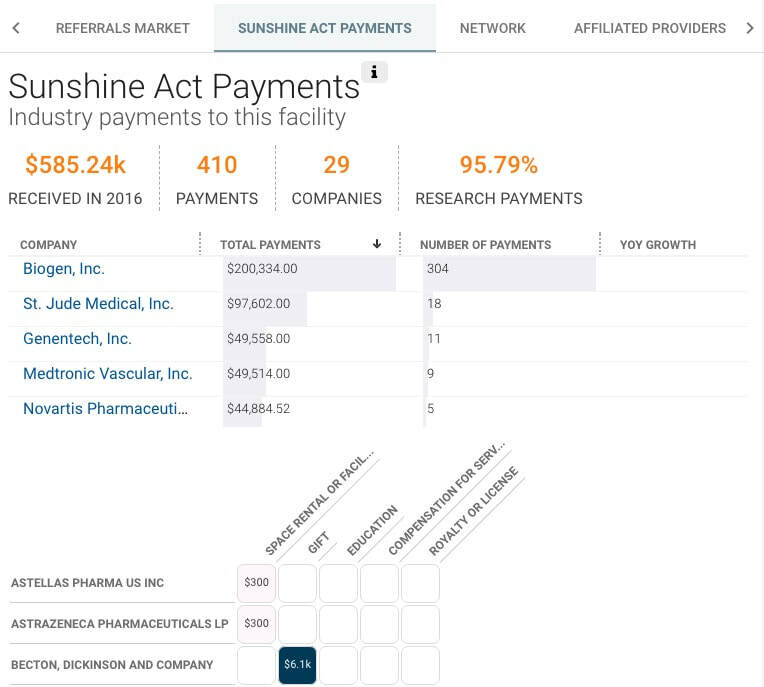 Do more with healthcare data using our best-in-class search engine and presentation tools. Define your ideal customer profile using nuanced criteria. 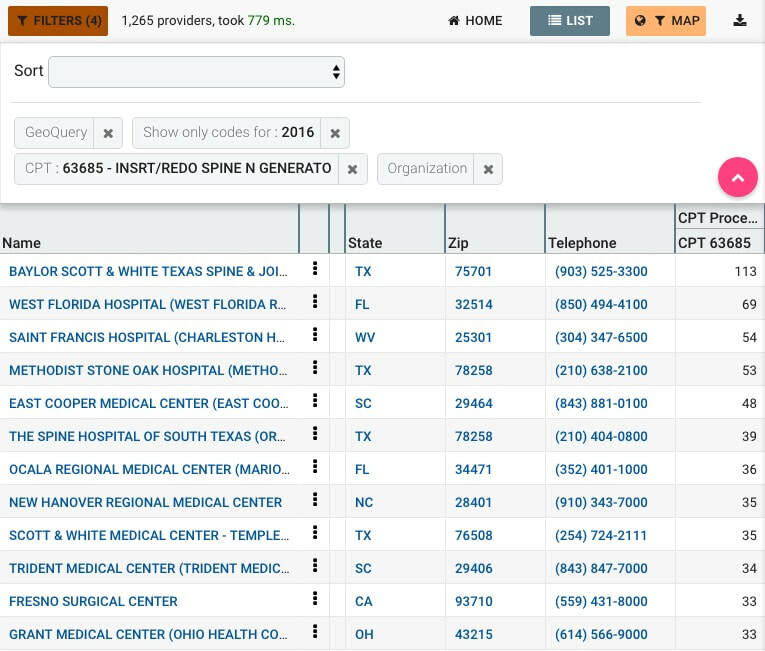 Identify prospects based on utilization of relevant diagnosis and procedure codes, across care settings. , competitive insights or even clinical outcomes. Plan outreach activities and personalize messaging based on data. Develop market and referral plans for hospitals and doctors based on a market-by-market basis. Align opportunities to salesforce territories. Become an opportunity creator. 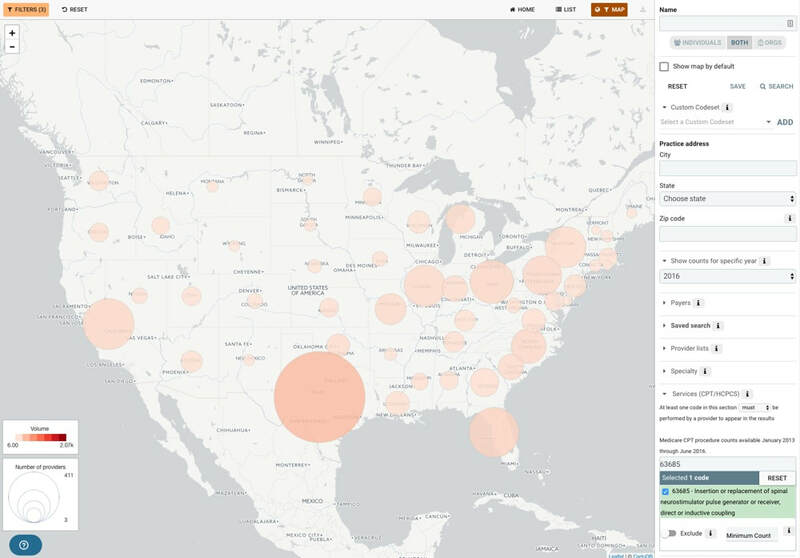 Analyze markets and build queries and generate new target lists based on procedures, diagnoses, prescriptions, relationships and more with healthcare-centric search. Build KOL programs with a better understanding of medical practices, habits and patient needs. Fulfill KOL needs by demonstrating a customer-oriented approach. Dynamically alter your sales approach for locked-down vs. competitive accounts. 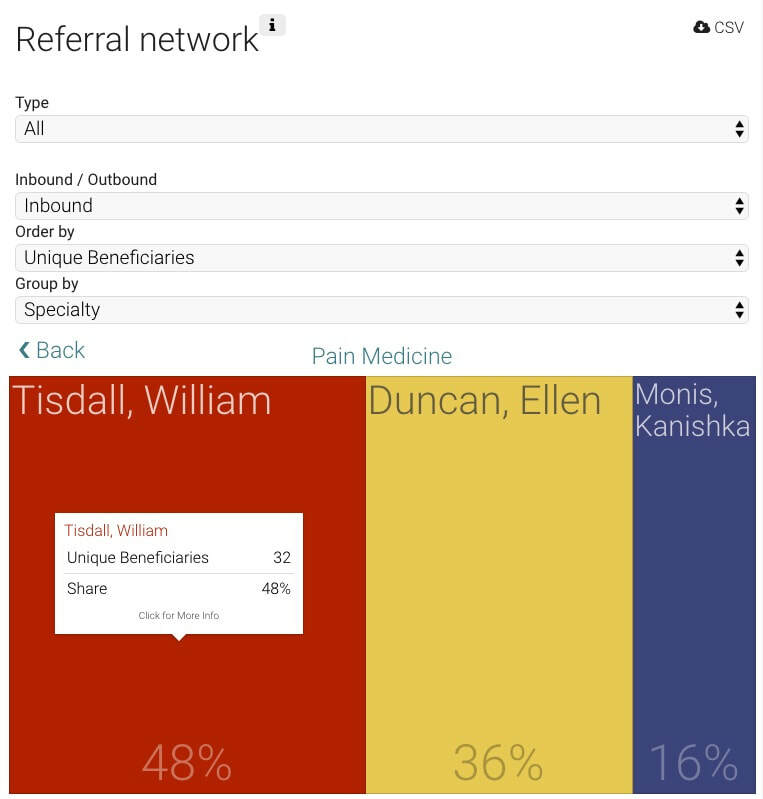 Learn about referral patterns for your product using real shared patients data. 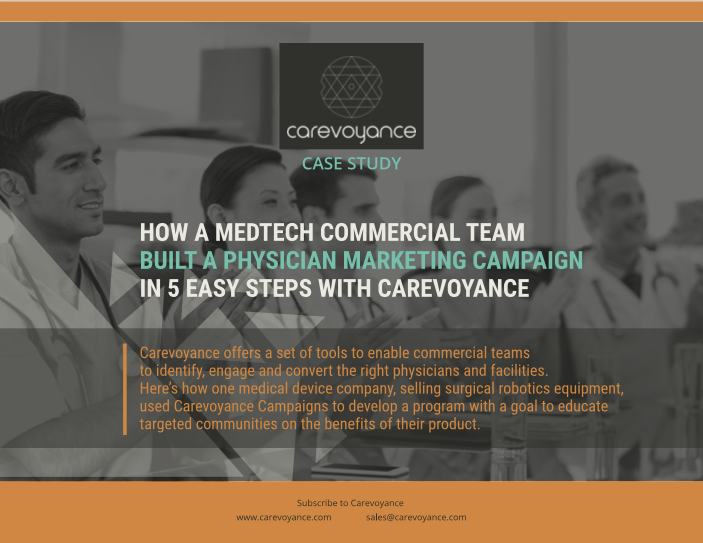 These insights are custom tailored to your product and physician types, so you can be sure to proactively outreach and build important relationships with providers in their market. Filter search results to focus on a specified territory, or a specific type of HCP. Refine further by the criteria that matter most. Export the vetted list of qualified providers or sync contacts directly to your CRM. Deep dive into referrals, credentials and affiliations to leverage pre-existing relationships and get introduced to new physicians and thought leaders. 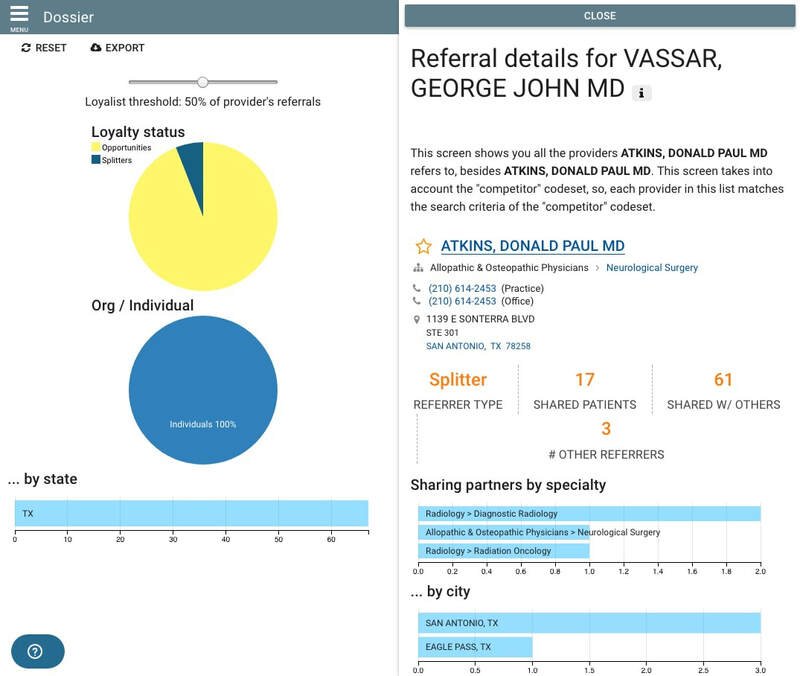 Search within a facility for affiliated physicians across care settings, and segment by relevant procedures. Automate the generation of customized content for every rep, for every meeting, using device-specific metrics, and product specific templates. Teams are armed with beautiful data visualization infographics, PDFs and even custom-branded PowerPoints. 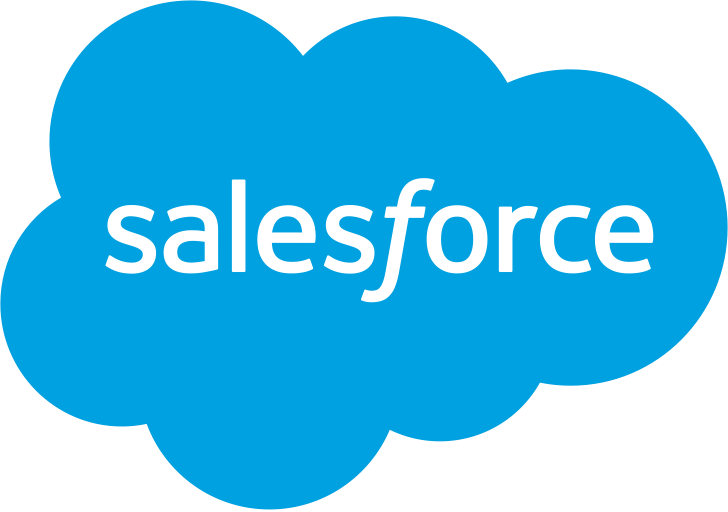 Our new Salesforce integration ensures that any new targeting criteria, report templates and latest corporate presentation decks are in-sync between marketing and sales. Sales professionals never again need to dig through dozens of outdated sales decks to find the latest, or manually research online to find new prospects . Marketing teams never again have to dread sales going into the field with outdated materials, or sending sales leads in spreadsheets, never to have them even opened. Compliance can rest easy knowing that the best, most recent deck is only a click away.